College and upper high school students will learn how to take notes, craft college-level papers, and write or speak persuasively to a wide variety of audiences. 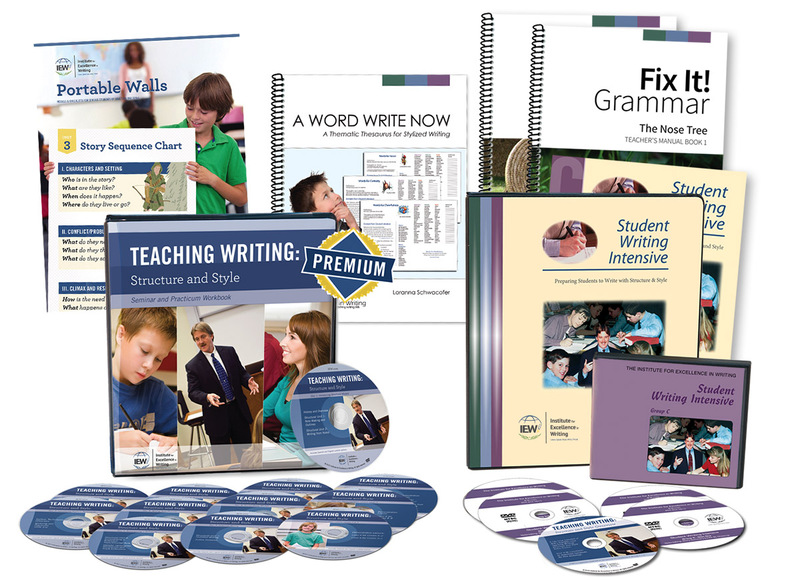 Includes PDF files of teacher’s notes and student handouts. 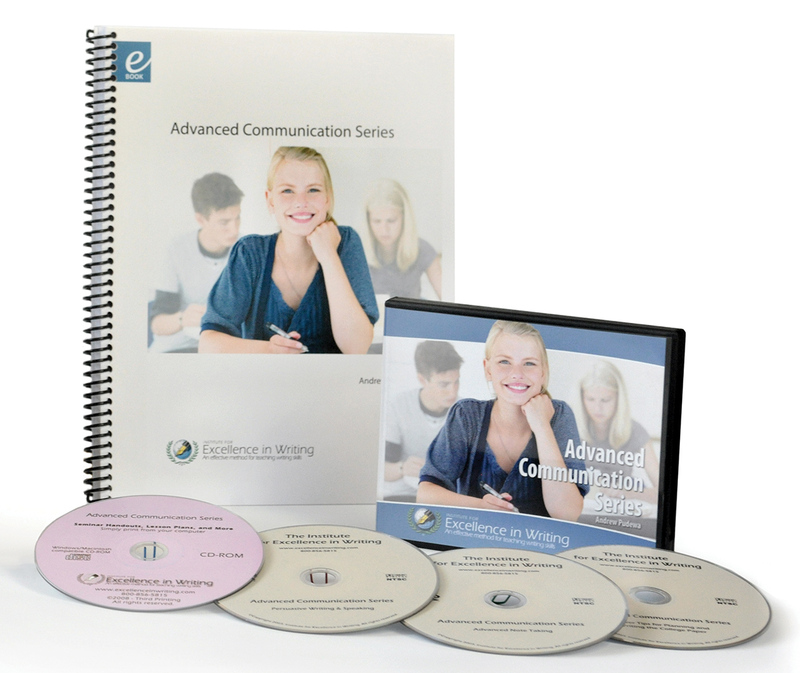 This 3-DVD set is primarily for upper high school and college-level students and teachers, but is also applicable for professionals who wish to hone their communication and information-processing skills. To buy the handouts as a spiral bound book (pictured above) click here. Small group or co-op classes: The reproducible Basic Seminar Handouts may be copied and distributed within your class. 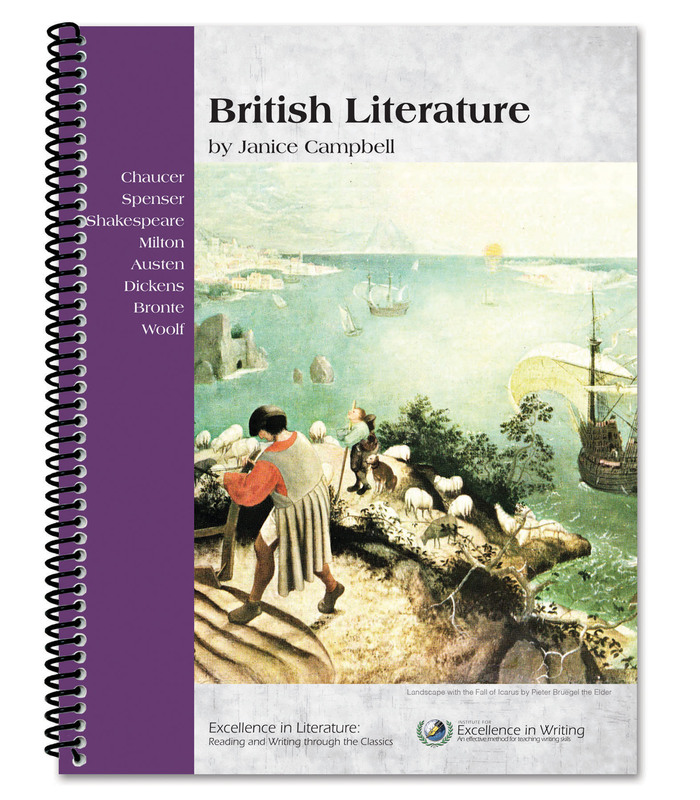 However, if you wish to use this expanded Student Book in your class, each participating student or family is required to purchase their own copy (hard copy or e-book). 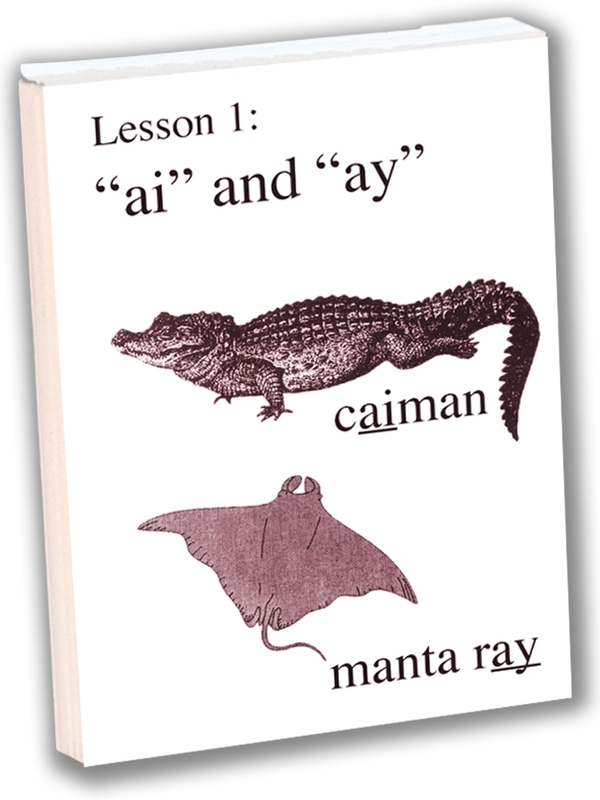 Classroom teachers: The reproducible Basic Seminar Handouts may be copied and distributed within your class. 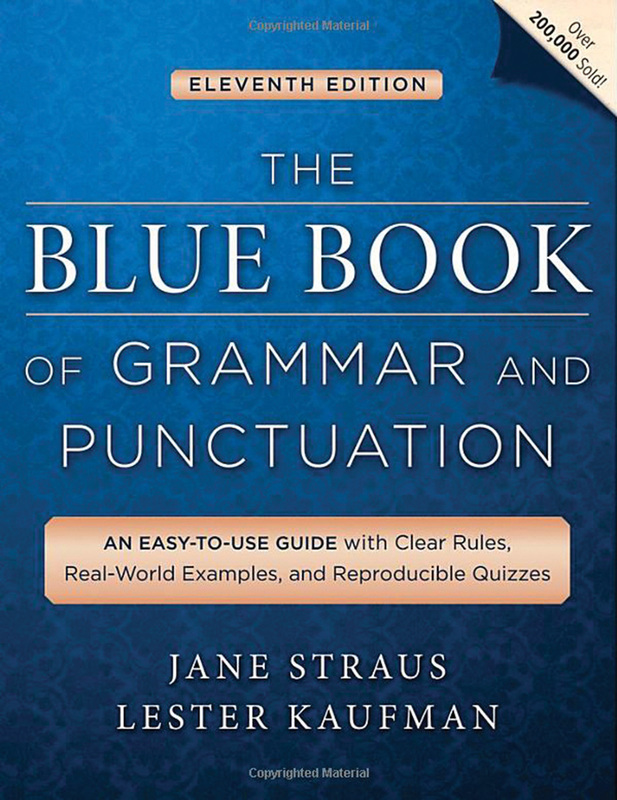 However, if you wish to use this expanded Student Book in your class, a hard copy or e-book must be purchased for each participating student. Persuasive Writing & Speaking – 96 mins. Advanced Note-Taking – 90 mins. Planning and Writing a College Paper – 111 mins.